Window tinting film is the investment that improves your driving experience and your vehicle's value! It provides the comfort, style and solar protection that keep you driving cooler and looking great in your car. 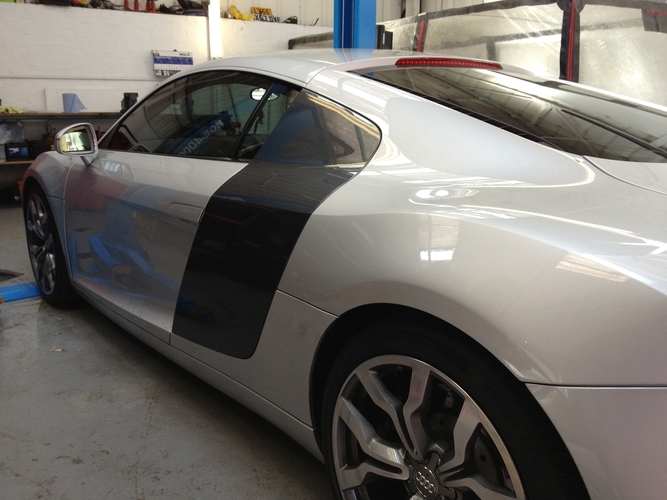 There's a variety of window tinting film products to suit any type of vehicle, home or office. From light films to darker colors, there's a range of shades to give you the look you want. What tint shade will you go for? Nothing adds life to your home more than great natural light, but it's also possible to have too much of a good thing. 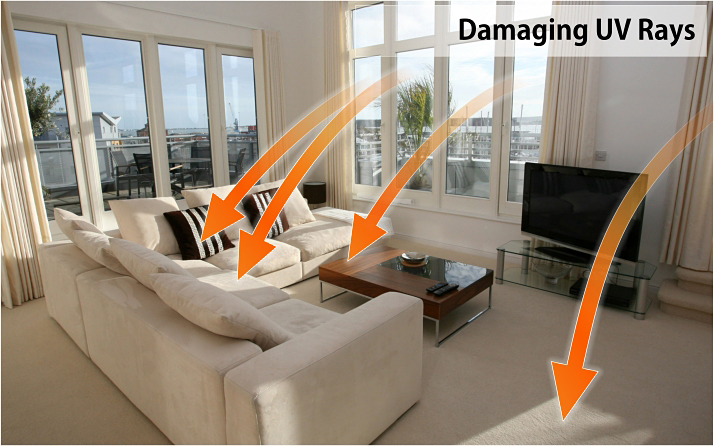 With natural sunlight comes unwanted heat and hotspots, which can really affect your overall comfort and make for a less inviting atmosphere. Window tint can reject up to 79% of solar energy - providing you greater temperature stability and comfort while reducing solar heat gain and bothersome glare. 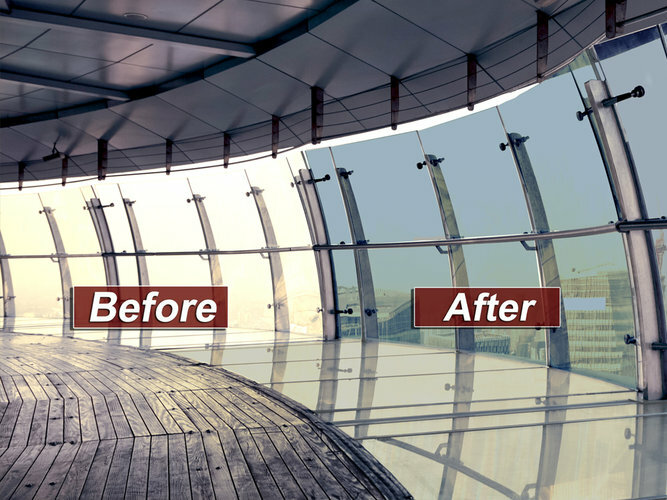 Our Commercial window tint films can be used on flat glass for small or large offices and commercial buildings and are available in a wide range of shades, colours and light transmissions to fulfil any requirement. 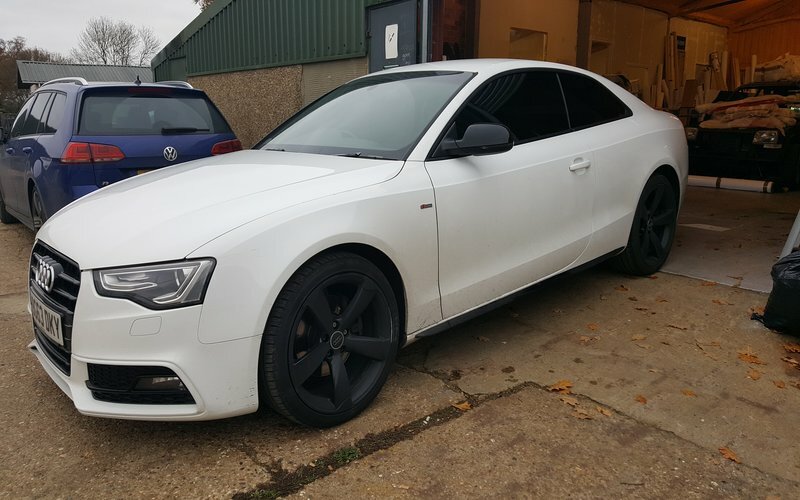 Tinting Uk are experts in professional window tinting for your car, home or commercial premesis with over 10 years experience. 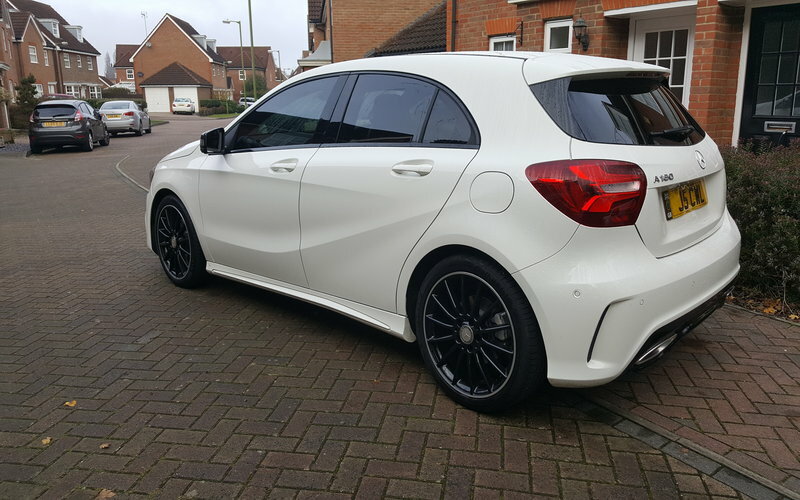 We serve the London, Essex and Hertfordshire area and we only use the highest quality window tinting film on the market, SunTek and 3M which is backed by our 100% Satisfaction Guarantee: to not bubble, peel, crack, or discolor. There are also many benefits, as Window tinting film blocks up to 99% of harmful UV rays to reduce fading of your car's interior, including seats, carpets, wood trim and dashboard. Window tinting film provides up to 63% solar energy rejection versus untreated automotive glass. 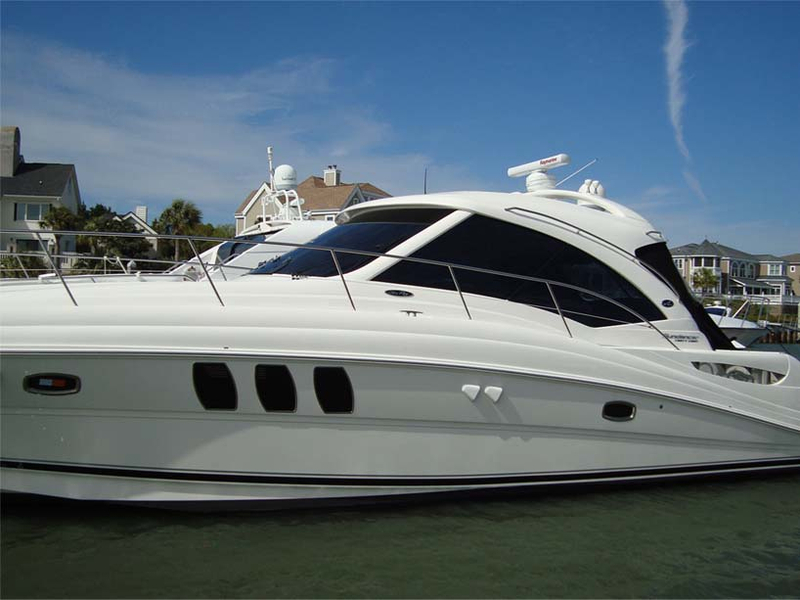 A cooler interior provides more comfort, and can significantly reduce air conditioning usage. Glare from the sun or headlights at night can blind your vision when on the road. 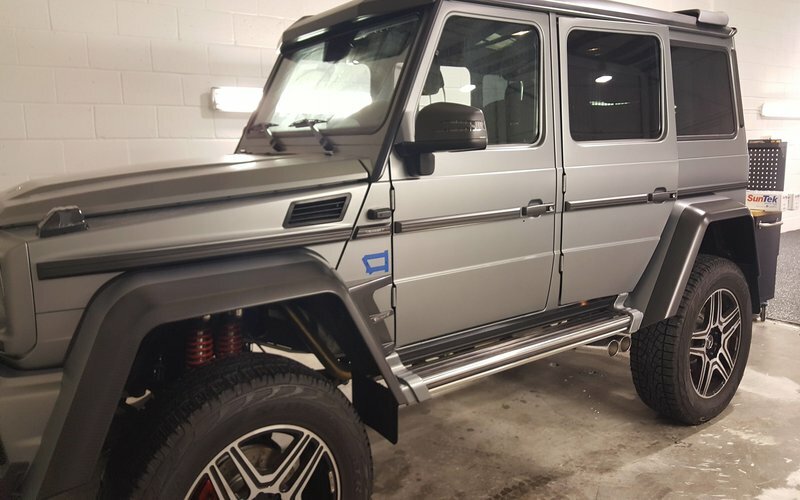 This dangerous condition can be greatly reduced by window tint and there's a variety of window tinting film products to suit any type of vehicle. From light films to dark, there's a range of shades to give you the look you want. 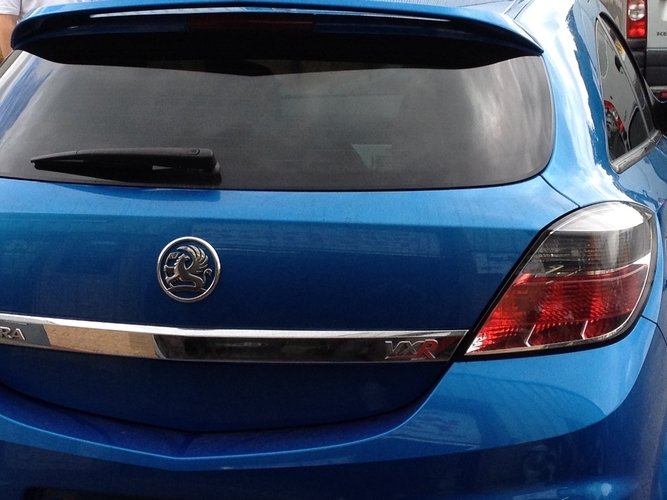 So why not put the innovation of window tinting to work for you. Whether it's your car, home or office, window film deliver benefits beyond your expectations. 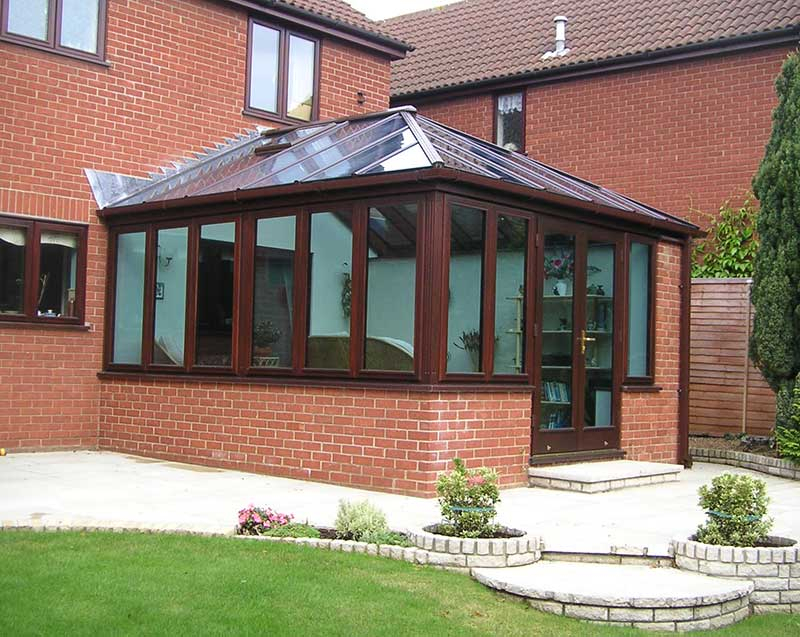 Give us a call for a free quotation or alternatively send us an email or use the contact form! 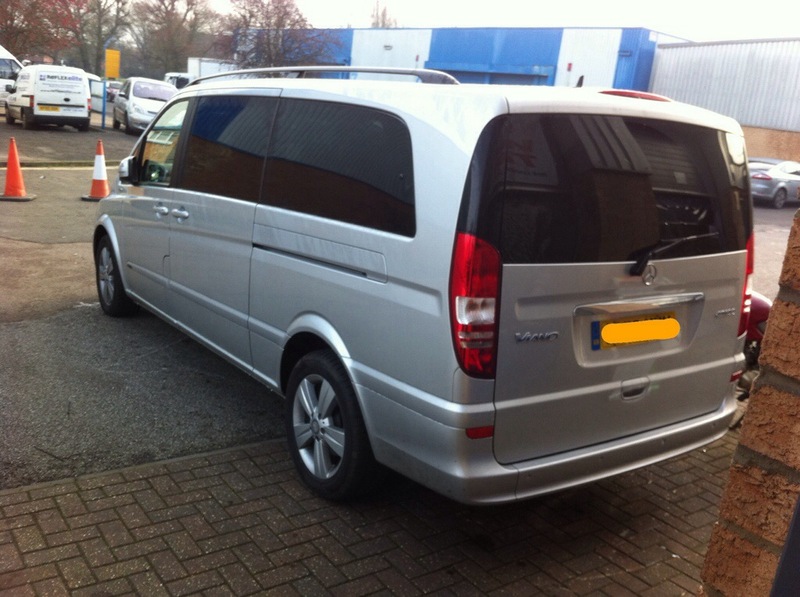 Uk law states that there are no restrictions at all for tinting rear side windows or the rear windscreen. Front side windows and the front windscreen are subject to restrictions, however, and these vary slightly depending on when the car was first used. The front windscreen MUST allow a minimum of 75% light through and the front passenger windows; front side windows MUST allow a minimum of 70% light through. Both the front windscreen and front side windows MUST allow a minimum of 70% light through. 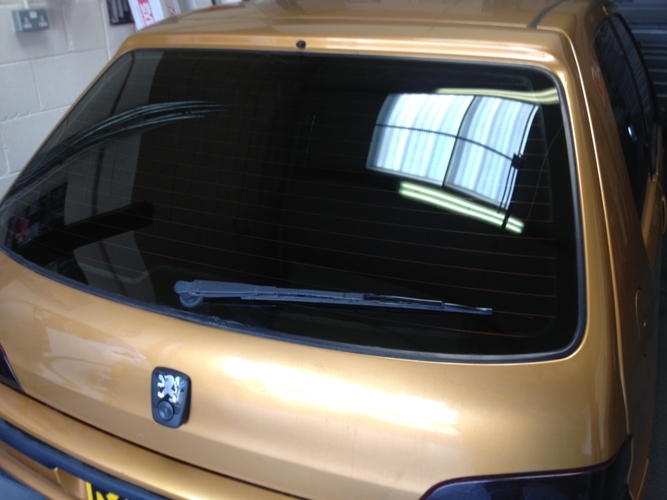 If the police or Driver and Vehicle Standards Agency (DVSA) suspect a car of having illegally tinted windows, they'll measure the level of light passing through the glass with special equipment. Copyright © Tinting UK. All Rights Reserved.